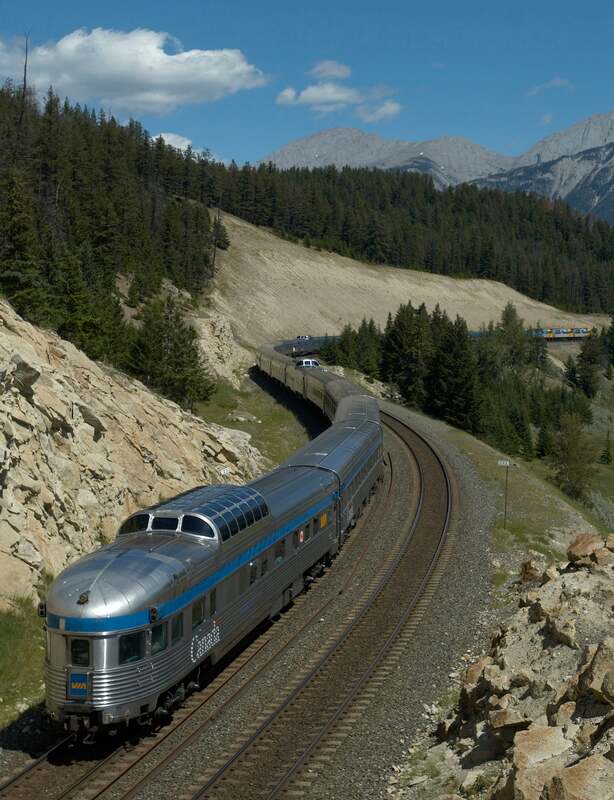 This amazing Train Journey and Sightseeing Tour starts from the Jasper Train Station and culminates in Dunster, British Columbia. 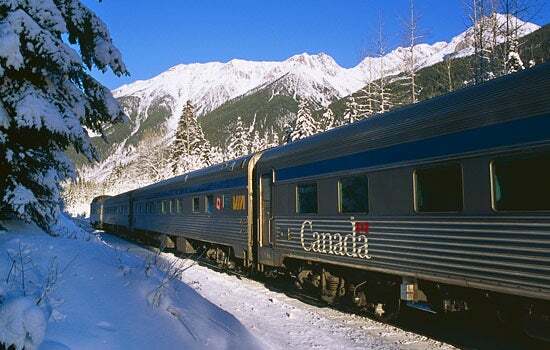 You will first enjoy approximately 3 hours of “Train Time” aboard Via’s luxurious Skeena Train. 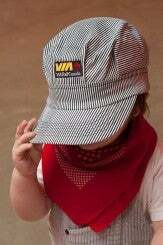 Upon arrival at the Historic Dunster Train Station, you will be greeted by our SunDog Driver/Guide and vehicle for your return sightseeing journey to Jasper. On your return journey, you will visit Rearguard Falls, famous for being the easternmost waterfall which the salmon ascend during their journey from the Pacific Ocean to their spawning grounds; and Mount Robson, the tallest mountain in the Canadian Rockies at 3954 metres (12,970 feet). Each stop offers incredible photo opportunities plus a chance to get some fascinating information from your guide about the rich history, geology, and ecology of the region. Cancellation fee: 24 hours before departure; refundable less a $20.00 + applicable taxes service charge. Within 24 hours non-refundable. 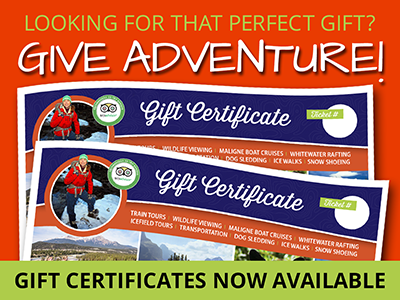 A $20.00 plus applicable taxes will also be applied for any reservation date changes. Please note “Dome Car” access is reserved for Multi-day travelers only. Please contact SunDog directly to book groups larger than 6 individuals, 1 780 852 4056. Took the train tour into Dunster BC, saw 5 black bears. 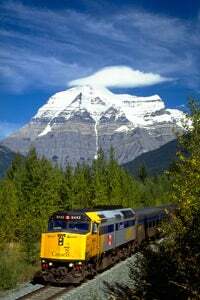 Got off in Dunster, BC then took SunDog minibus back to Jasper stopping on the way at several scenic spots including Terry fox Mountain, Mount Robson and a Falls on the Fraser River. All the time our driver, David gave us an accounting of the natural history and local characters in the area. Saw lots of wildlife. Great trip, thanks Dave.